L.S. Johnson is looking for a conlang expert to create a language for his novel. the novel itself is in the revision stage, but there is still ample time to develop a language. The job itself will consist in developing a full language with a small vocabulary of around 500 items. There is a possibility to develop the language further for potential sequels. The language itself is meant to be used by an isolated non-human community with very little to no contact with the outside world for at least a few millenia. It is relatively archaic and presents very few, if any, loanwords. The employer needs some key vocabulary ready by mid-November, and the full language should be ready by the end of the year. $300 for the original job ($150 at the start of the job, $150 on completion). Compensation for additional work can be negotiated. Email – “at” – “dot” – to express your interest in the project. Please be prepared to provide samples of previous work. 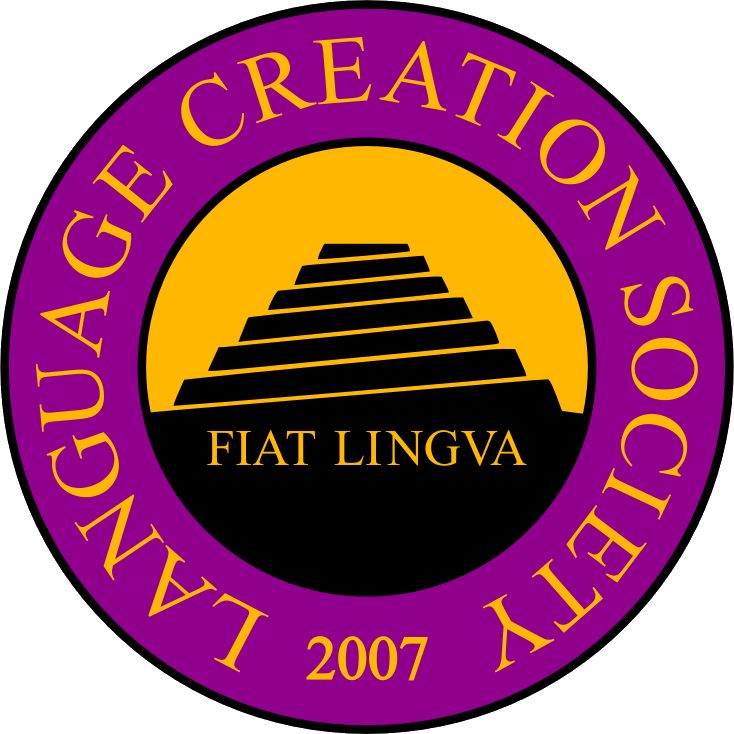 Knowledge of ancient languages (Sumerian, Akkadian, Ancient Greek) is welcome.